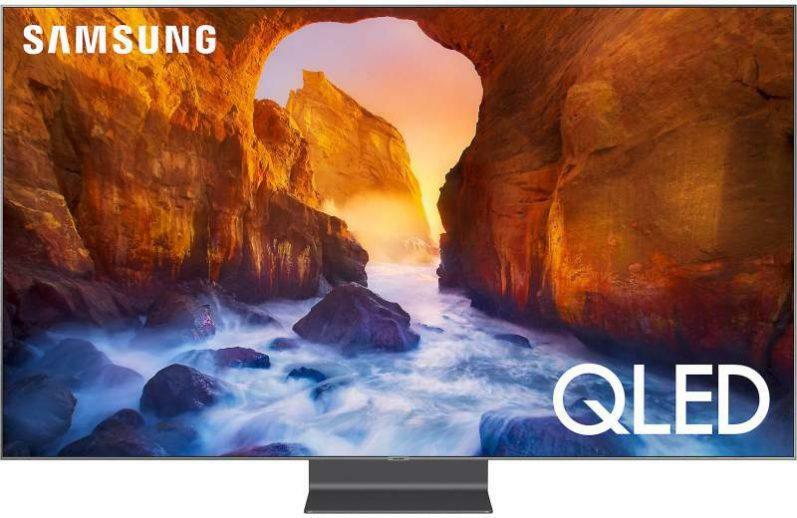 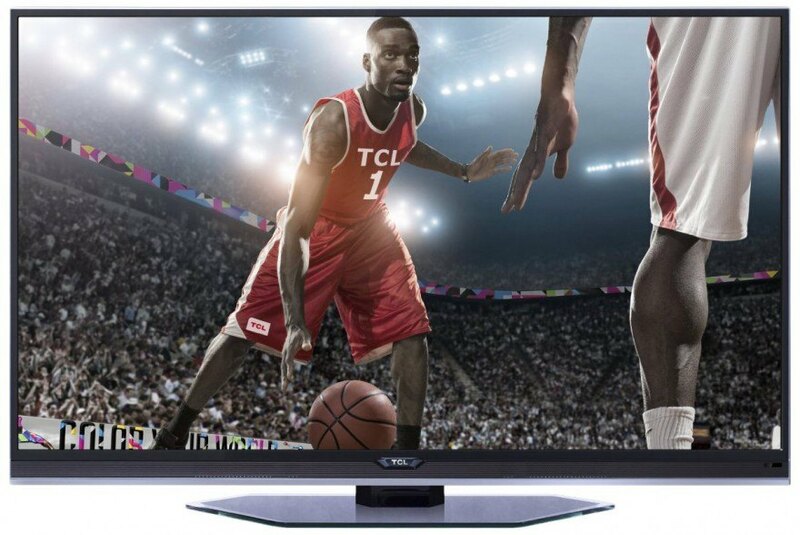 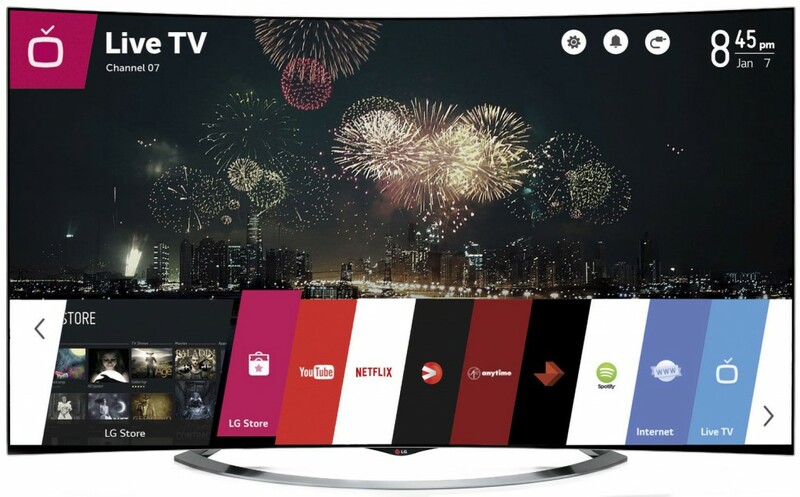 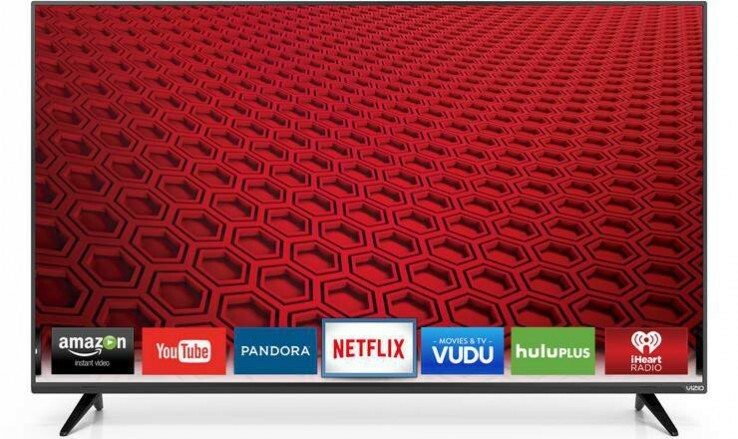 Although 4K Ultra HD TVs are getting most of the spotlight in the television industry, 1080p Full HD models remain very popular among consumers, especially for those who aren’t ready or simply not interested in 4K technology. 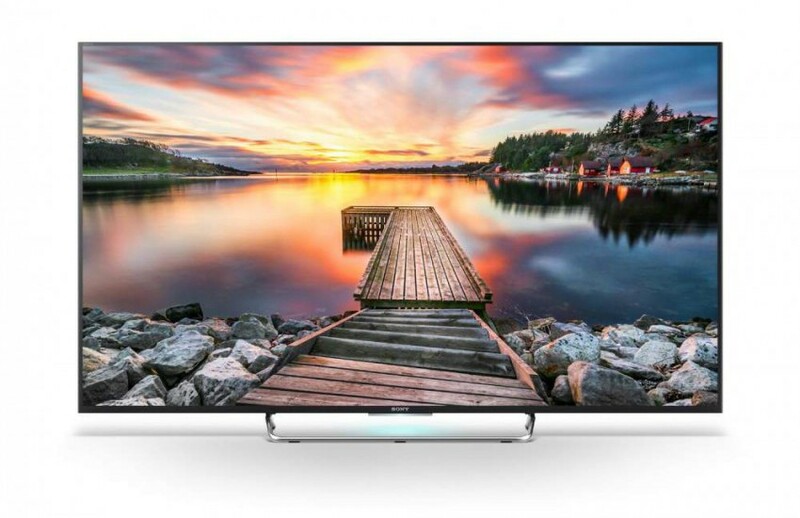 Currently, most manufacturers are focusing on their 4K UHD TV lineups and applying their best and latest technology features to these displays, as their popularity and consumer awareness continues to grow. 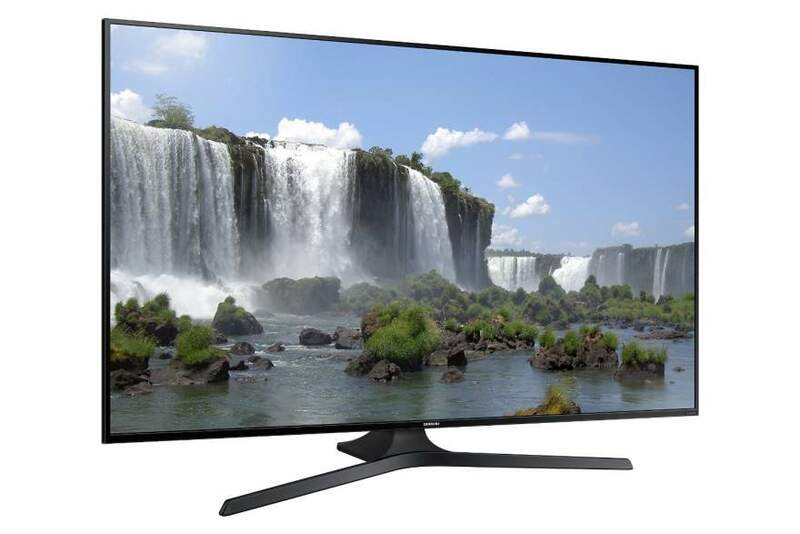 This means that 1080p displays have taken a back seat to this latest technology. 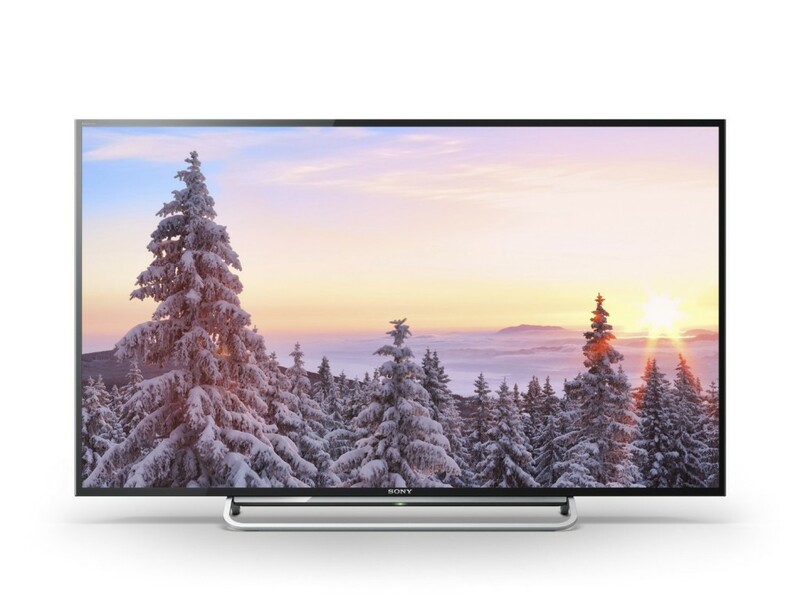 Sony’s KDL-W850B is one of two models in the company’s W850B Series. 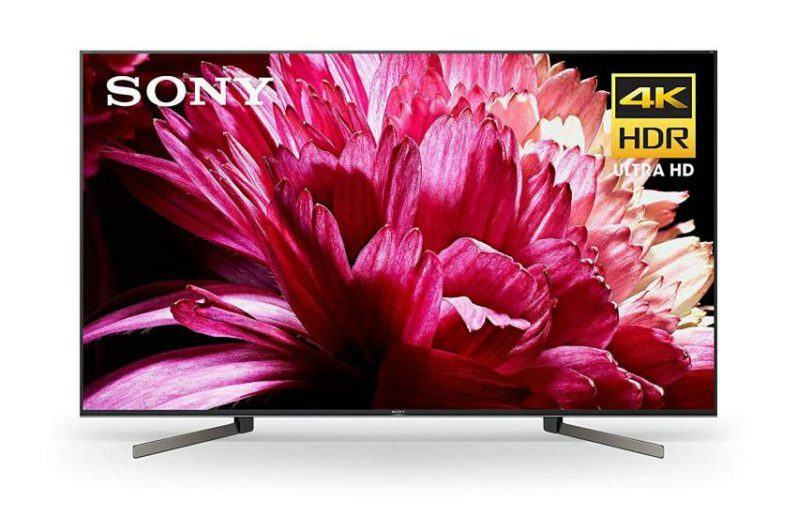 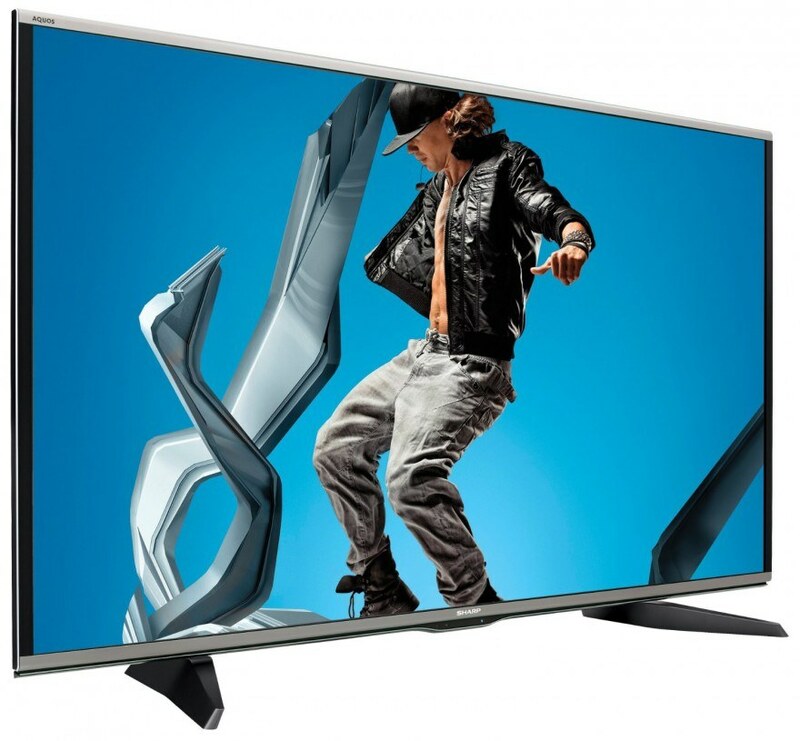 This product line is part of Sony’s premium tier of 1080p televisions, and is actually their second best model falling just below the W950B Series. 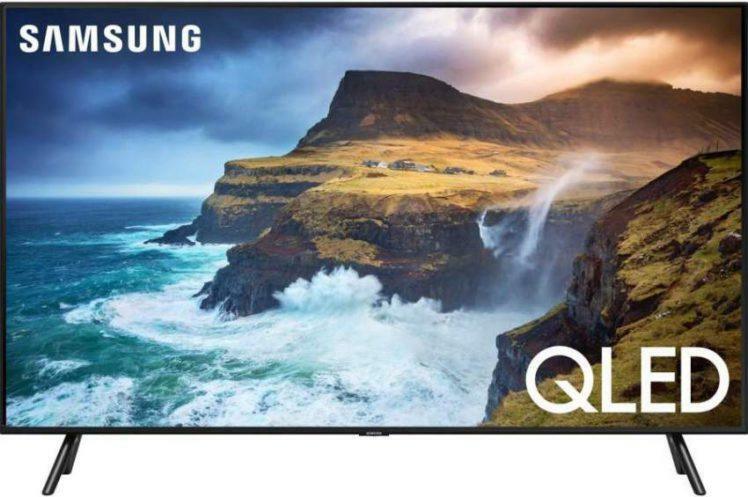 The Sharp Aquos Q+ Series is the company’s top-tier 1080p line-up featuring two models and three variations – the LC-UQ17U, LC-SQ15U and LC-TQ15U with 60″, 70″ and 80″ screen sizes. 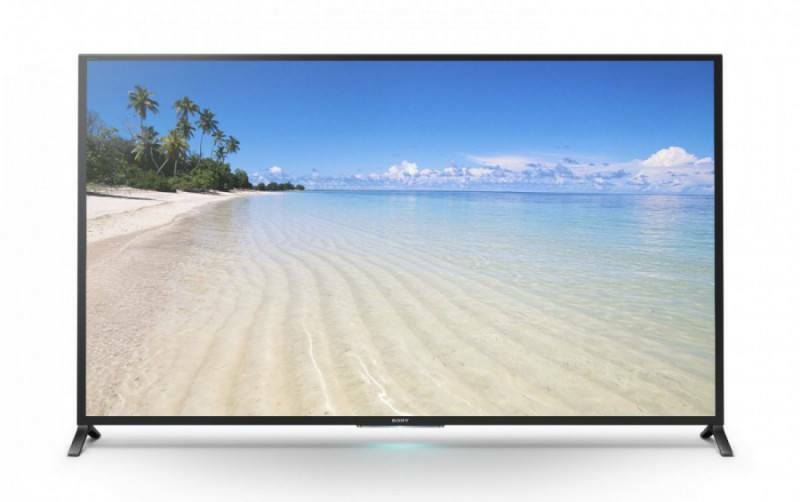 The 17U adds a few more features including THX Certification, AquoMotion 960 for motion blur reduction, a brighter screen, better contrast ratio and included 3D glasses.